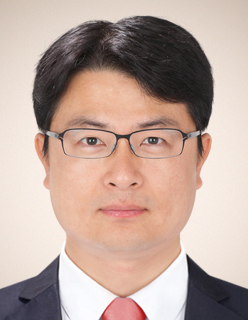 DuckYoung Kim, long time member of the EFree team has moved on to join HPSTAR in Shanghai. He was a key member of EFree for seven years and most recently was the Computational Theory Coordinator. DuckYoung obtained his Ph.D. at Uppsala University in Sweden and conducted his postdoctoral study with the Theory of Condensed Matter (TCM) Group at the Cavendish Laboratory, University of Cambridge, UK. His research focuses on understanding the phase transition of materials under pressure, especially the metallization/superconductivity of hydrides and elements in the periodic table using first principle calculations. While with EFree, he worked in the high-pressure thrust area to bridge the gap between theory and experimental approaches to problems in high-presssure research. We wish him all the best in his new position, and look forward to continued collaboration.